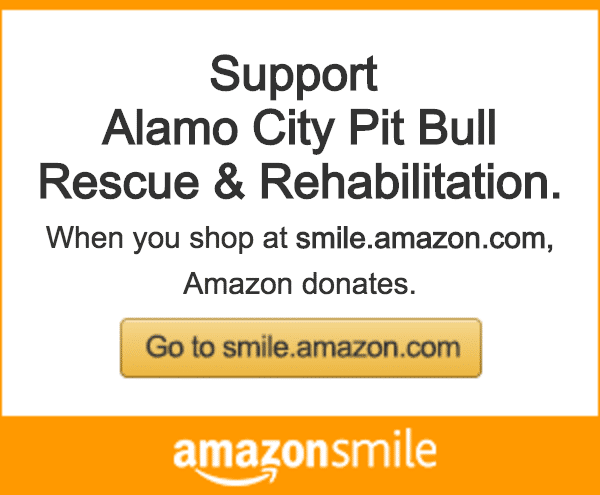 Alamo City Pit Bull Rescue and Rehabilitation is a 501c3 non-profit organization. 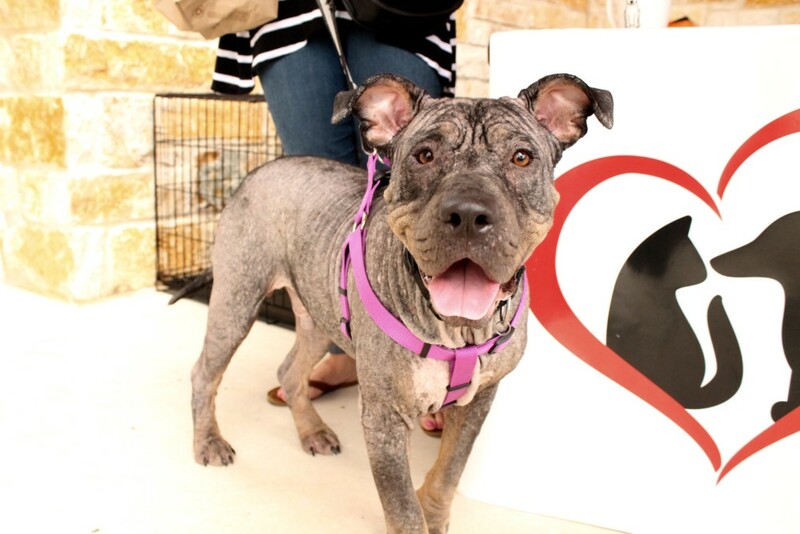 We rely heavily on donations from individuals like yourself to keep our dogs in boarding when no foster is available and to pay for medical treatment so many of them desperately need. Please consider making a tax-deductible donation today. NO AMOUNT IS TOO SMALL. Unable to donate money? We’ll take toys, beds, crates, blankets, collars, leashes, food — ANYTHING you can give we’ll take it!! Items can be dropped off at any of our events or you can contact Traci to see if we can arrange volunteer pick-up. 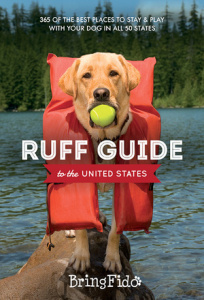 We’ve partnered with pet-friendly travel experts over at BringFido.com and when you enter code “ALAMOCITY” at checkout, you’ll get free shipping, and we’ll get a $10.00 donation for each book sold! Visit our Facebook and Instagram pages and follow our updates! It’s so crucial to have a big internet following for non-profits like us who rely on word-of-mouth. 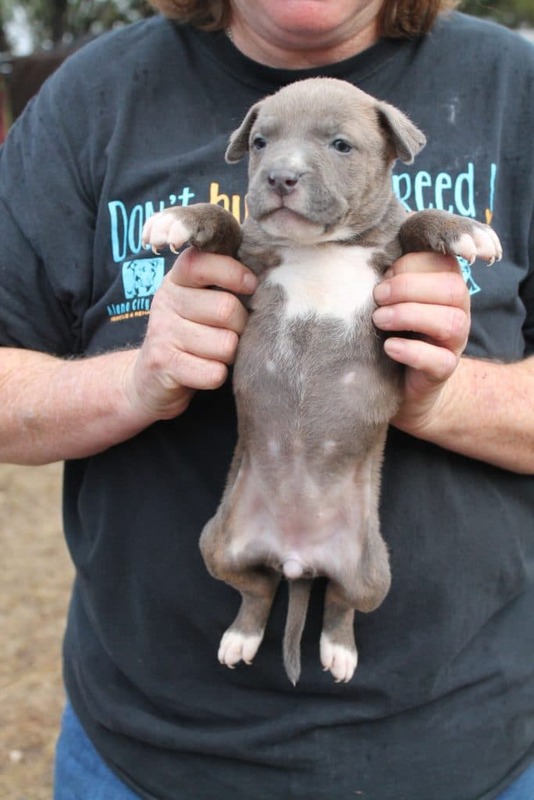 The more ‘likes’ and followers we have, the more exposure our Pit Bulls get, hopefully leading to more adoptions. So many of the dogs that we take in are abused, mistreated, malnourished, infested with parasites, and have many other ailments and sicknesses from being unloved. You may choose to sponsor an individual dog and pay for his or her medical treatment and get them healthy and in adoptable condition. Email Bridget for details or if you have a particular dog in mind. There are many different ways to help ACPBRR! You can spend time with boarded dogs, help transport dogs to events, organize a supplies drive at your work, organization, school, or church. Anything that can help spread the word about our cause is extremely helpful. Read about some of our Star Volunteers to find out more, and please consider filling out a volunteer application today! Donate your time by volunteering at one of our events. They’re great fun and our dogs really enjoy the much-needed attention. We can always use help with transport to and from events, showing off the dogs to potential adopters, and cleaning up and taking down tables and tents, etc. Visit our Events page or our Facebook Events page to stay updated with ACPBRR! 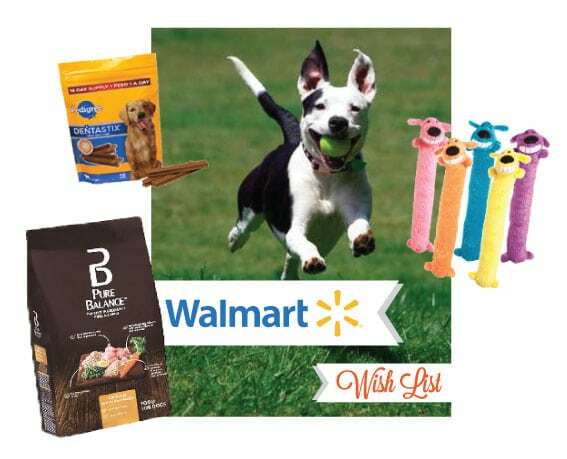 One way to help our Pitties is by purchasing items from our Walmart Wish List. Dog food, treats, and beds are just some of the things we can always use more of, and if there is something you’d like to donate that you don’t see on our list we’d love that too!